Thank you for your interest in our resident artist program! Make sure to read all the information regarding the resident artist program before applying. Please fill out the below information. Once complete, please upload your letter of intent, resume, artist statement, 20 images of work, and two recommendation letters. Please compile images in a word document or PowerPoint for submission. Our resident artist program is one year long. During this residency, you will have access to our state-of-the-art facilities as well as your own personal studio. We require that you work in your studio 20 hours during CMA operating hours and during special events such as tours, gallery openings, etc. We expect all resident artists to have an open-door policy allowing for staff and visitors to check out what they are working on. Resident artists will be expected to install an exhibition at the end of their residency as well as an artist talk during the opening. Resident artists are permitted to sell and exhibit work during their residency in CMA’s retail store and gallery. We do not provide housing for our resident artists, but we will have housing available if you would like to stay in our campus housing. Housing for one year is $4,800 and can be made in monthly payments. 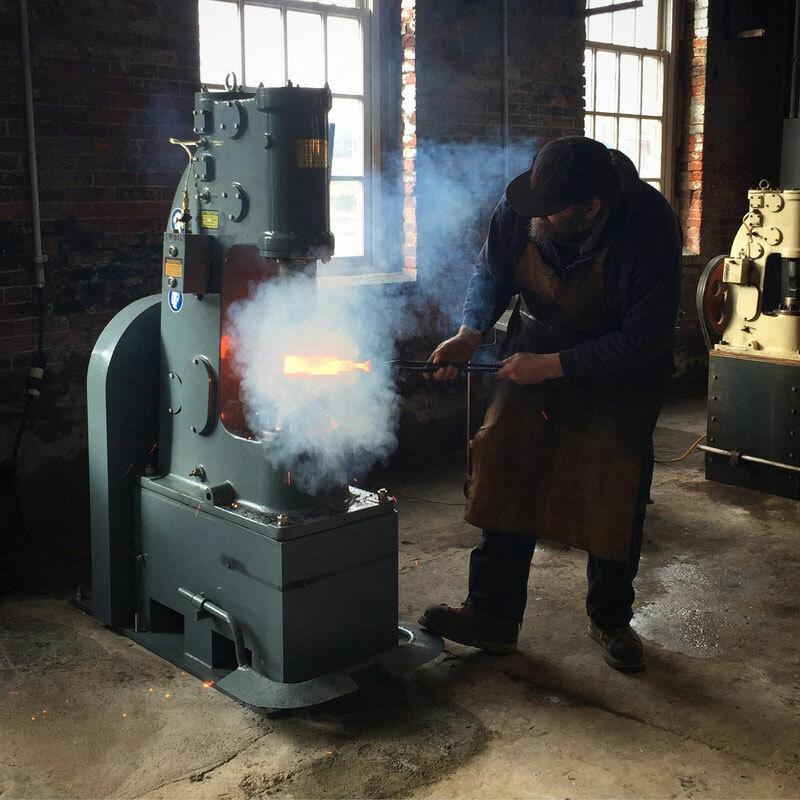 To register for CMA housing please contact the office at contact@centerformetalarts.org or 814.418.0409.